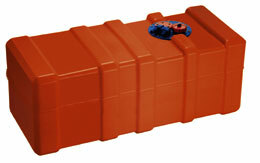 This o-ring is a spare part for the flange plate of all fixed fuel tanks. 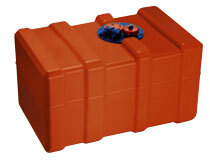 In combination with the cover plate it can be used to cover the inspection hole of any fixed tank. 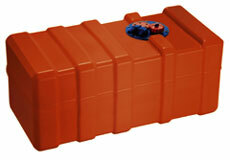 This allows to shift the flange plate to an alternative position on the tank body.